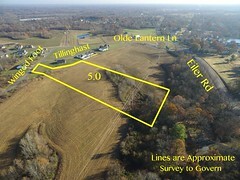 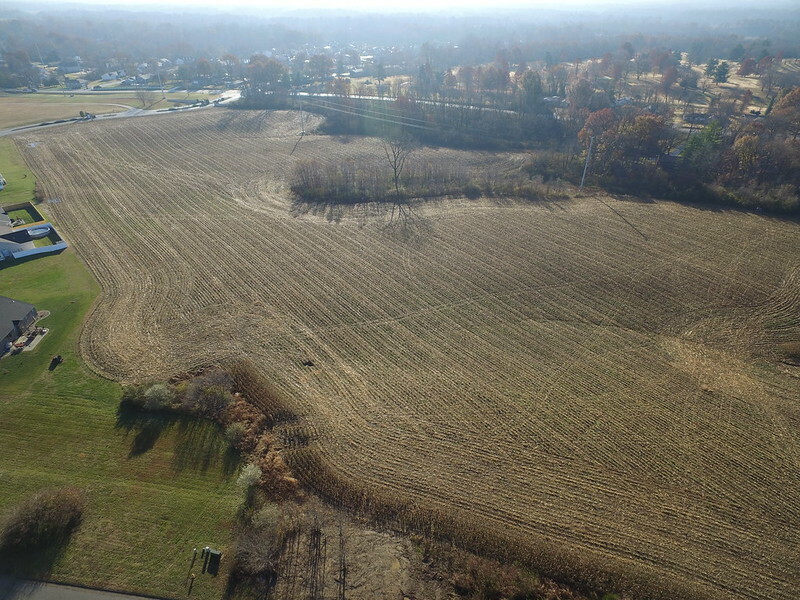 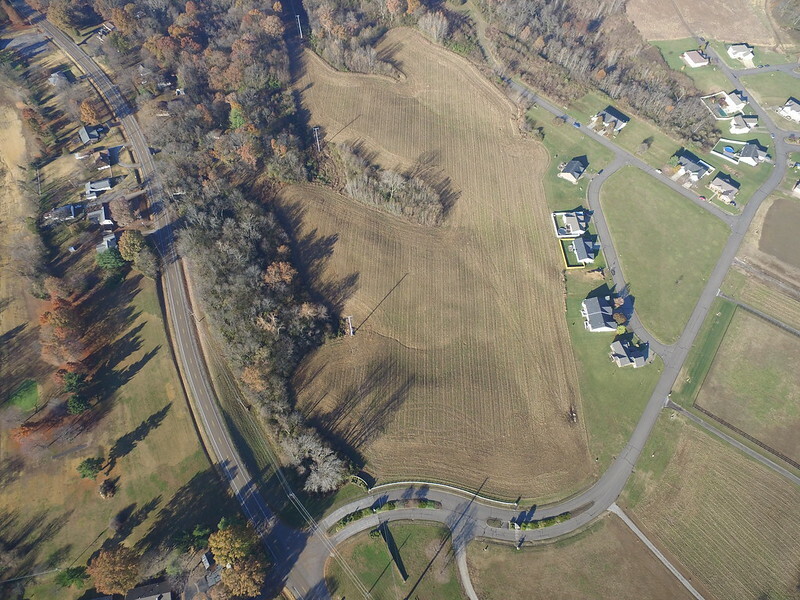 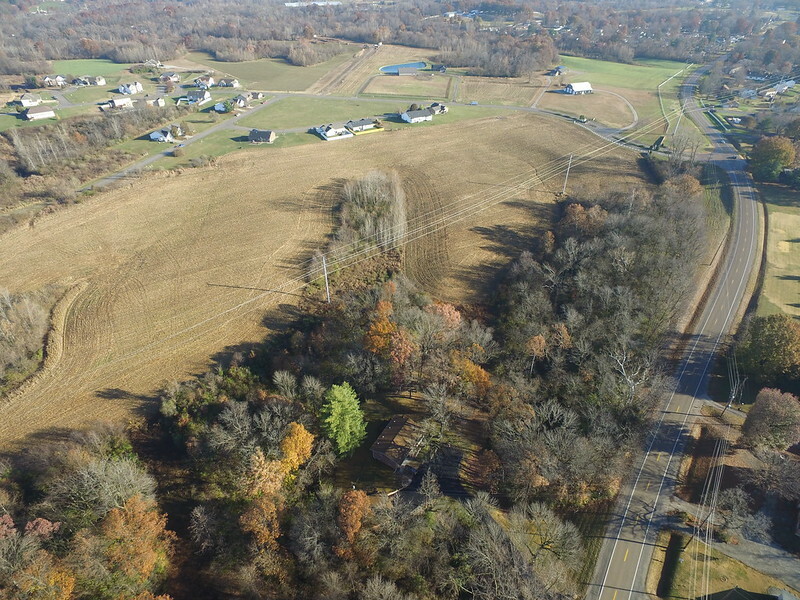 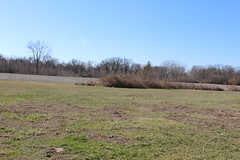 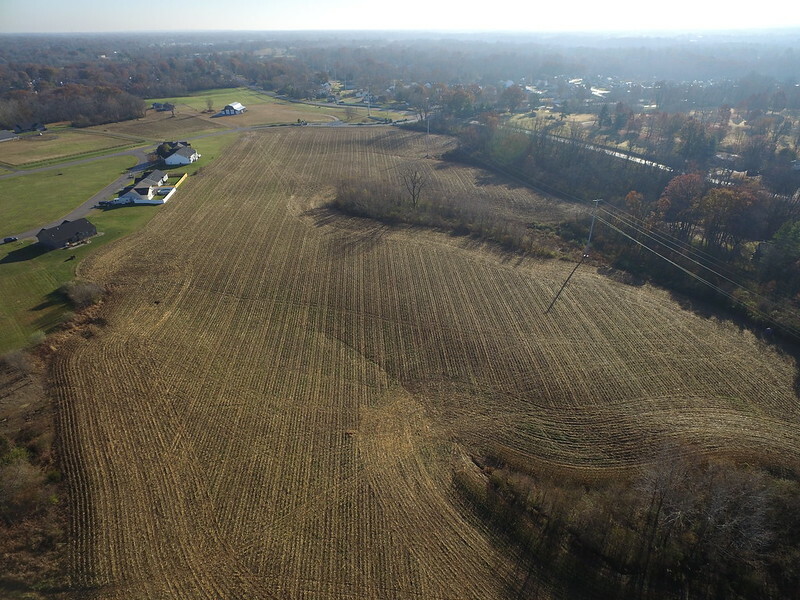 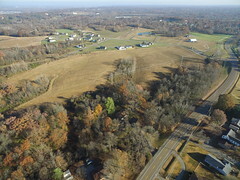 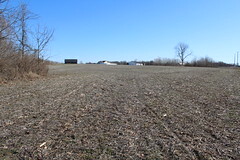 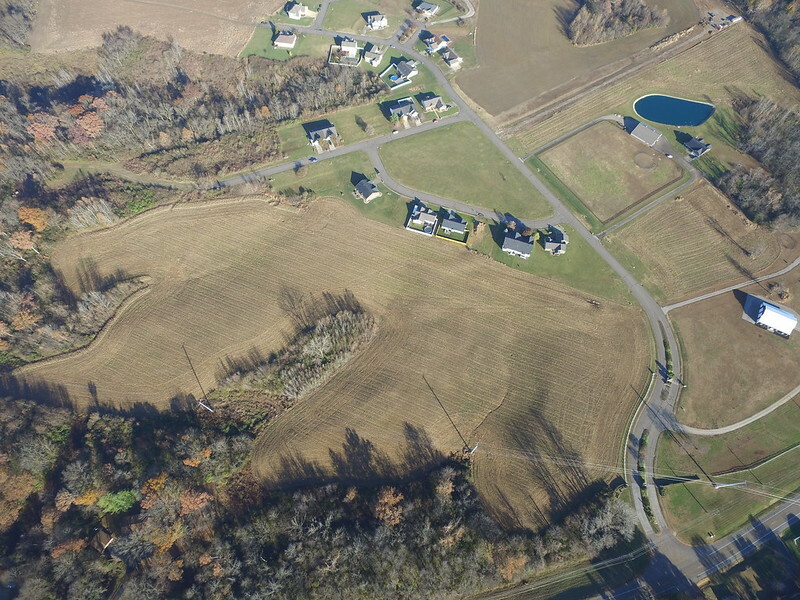 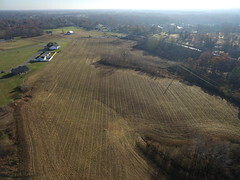 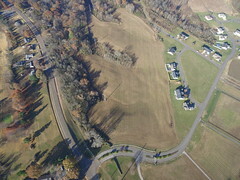 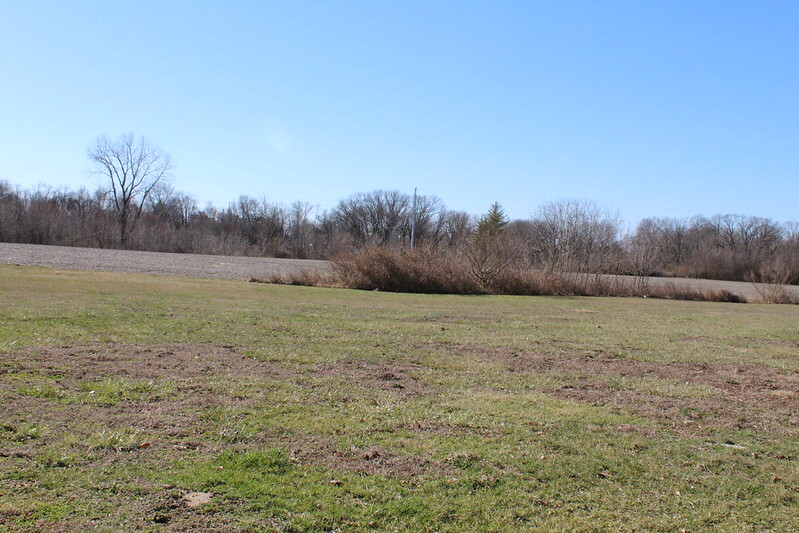 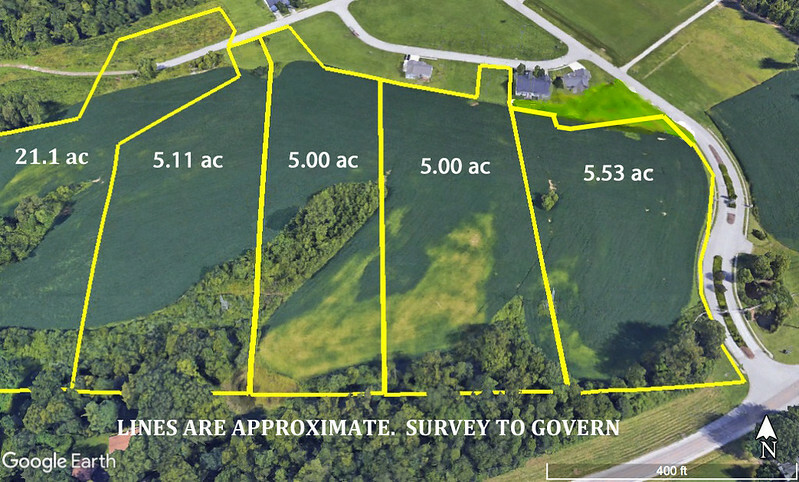 5 acres is made up of two of the already platted lots off of Winged Foot in Olde Lantern Subdivision (1130 & 1128 Winged Foot Belleville, IL) & 5.00 acres behind the lots. 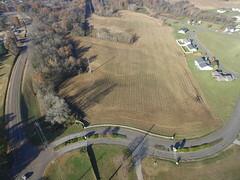 It is an excellent building spot. 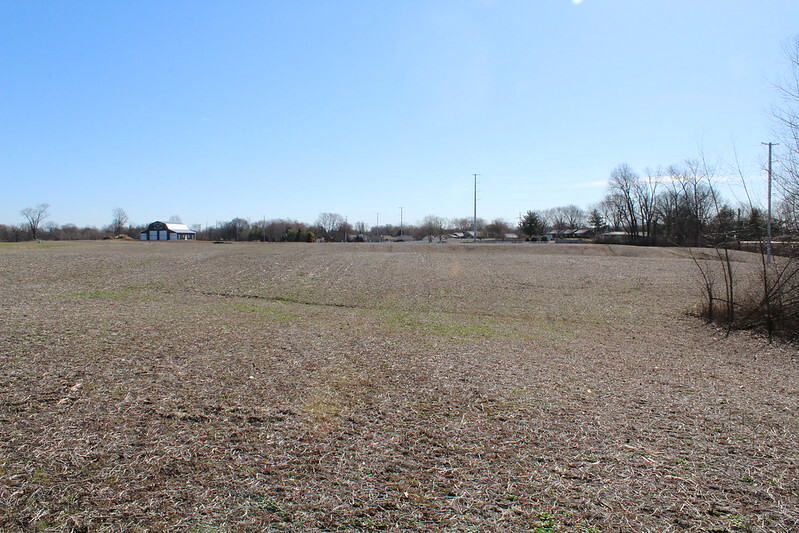 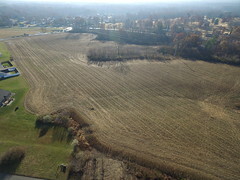 There is adjoining land available for sale on the east and west side of this property. Not currently zoned to allow horses. 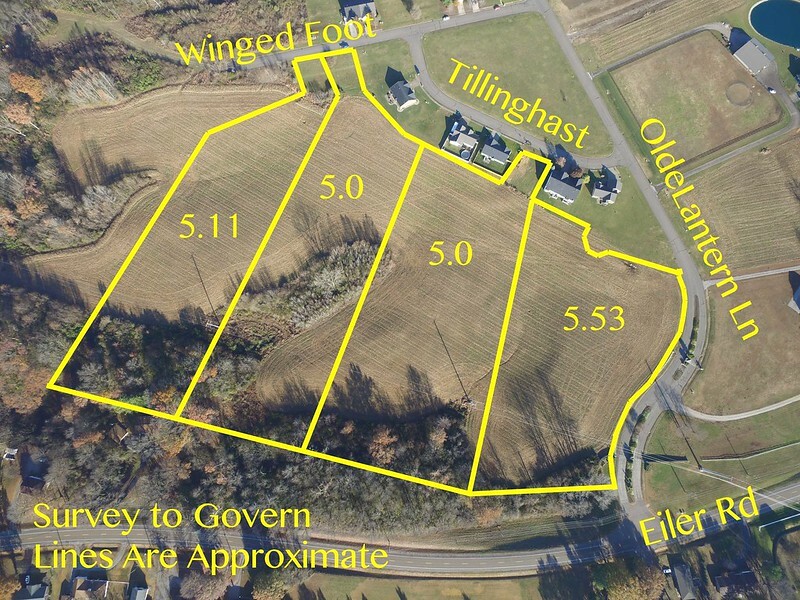 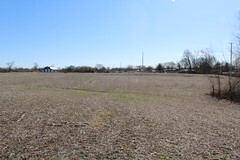 This is made up of two parcels that have been taxed around $120 per acre, the 5 acres is part of the larger lot that has had the parcel number changed. 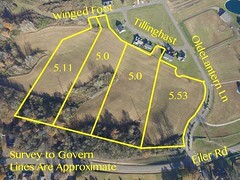 Surveyor is part owner of the property.